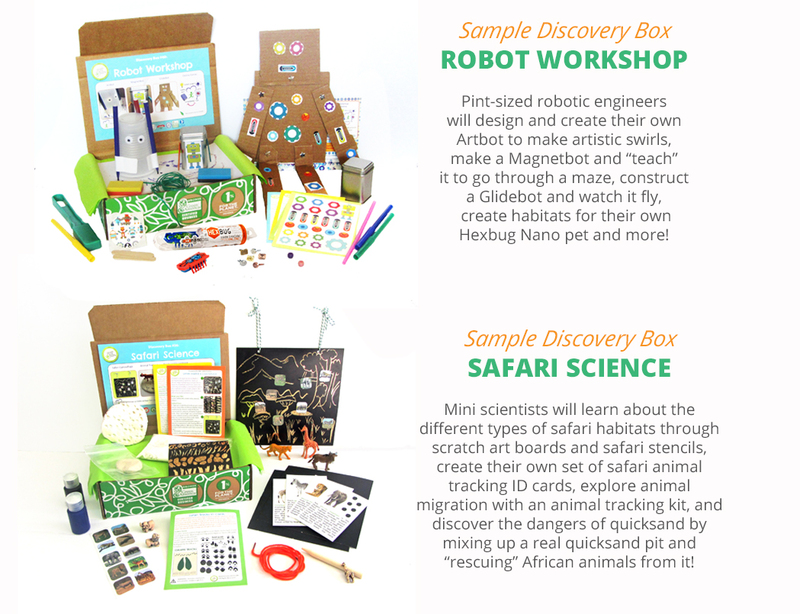 Looking for educational toys, science kits, STEM subscription, monthly subscriptions for kids, monthly crafts for kids, a monthly science box, monthly craft box or kids craft subscription? 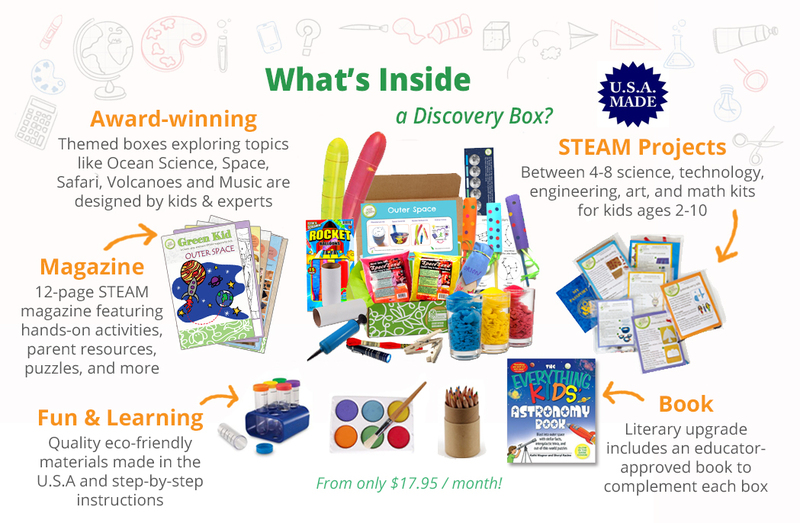 Green Kid Crafts, maker of the best subscription boxes, including award-winning science and arts and craft subscription boxes, has you covered! But don’t just take our work for it, check out our latest awards and third-party reviews here.